Sleek colors and contours provide the style you’re looking for, because nobody wants to looks like a helicopter pilot in public. Don't get distracted by outside noise. Our enclosed earcup design blocks out any and all background noise so you only hear what you need to win. We created the Siberia 100 to be the lightest headset we've ever designed. With soft-leather padding and low-weight durable plastic, play as long as you want. The Siberia 100 gaming headset is lightweight over-ear headset with 3.5mm connection and omnidirectional microphone. Works with PC, Mac, and mobile. 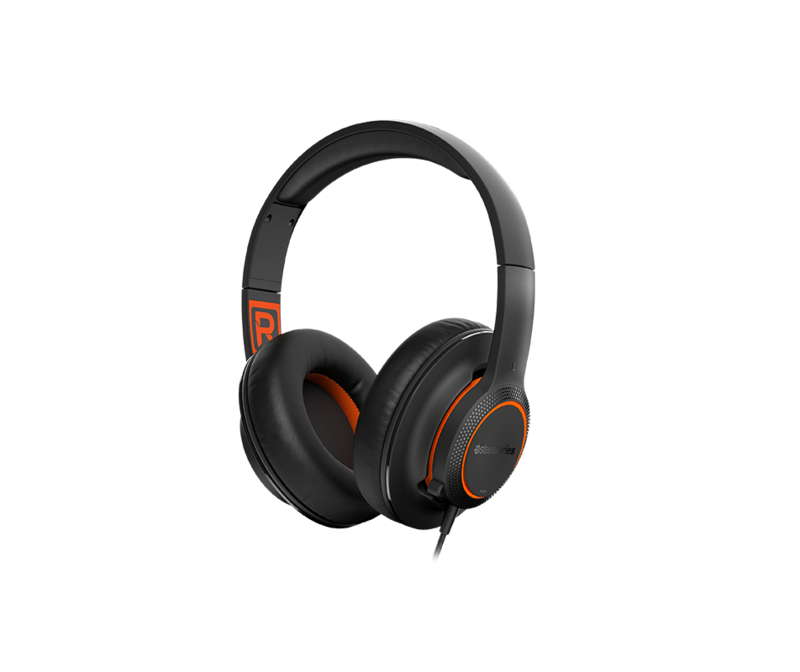 How do I know if the Siberia 100 is the right gaming headset for me? Great question! The Siberia 100 is the perfect gaming headset for gamers who want affordability, lightweight comfort, and excellent portability. Alternatively, you can use our interactive headset guide, and compare the Siberia 100 with our other gaming headsets here. 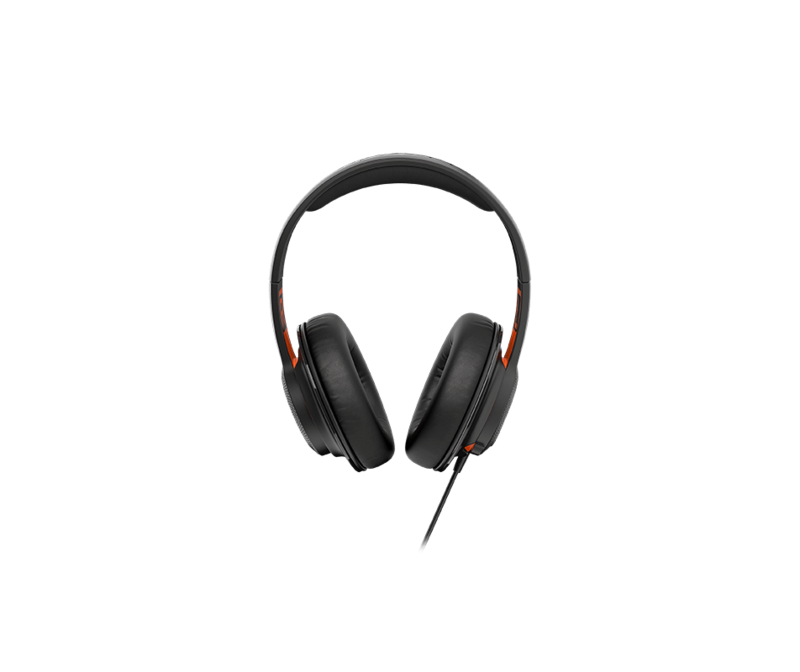 Can I connect my mobile device to my Siberia 100? Yes. The Siberia 100 can be connected to mobile devices through the use of the single 4pole 3.5mm jack. 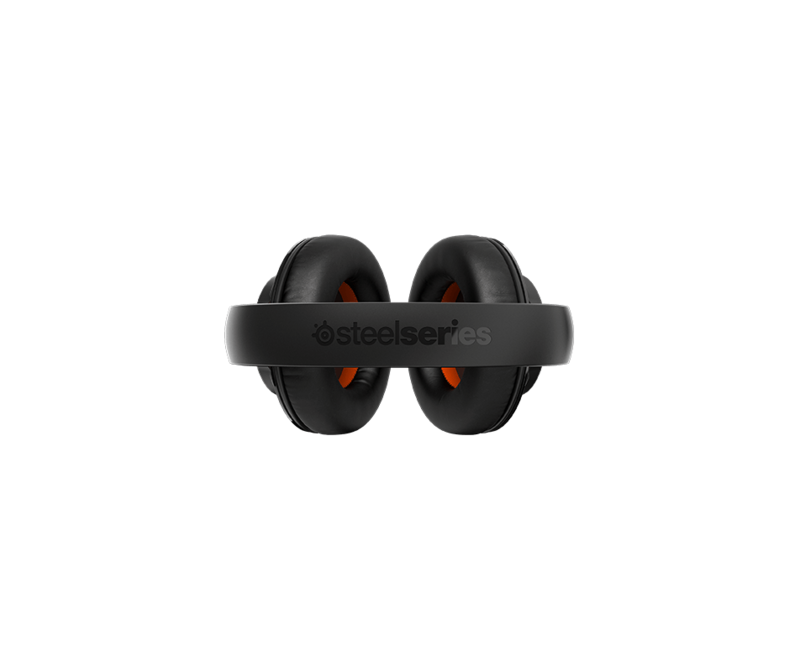 Does the Siberia 100 have SteelSeries Engine 3 support? 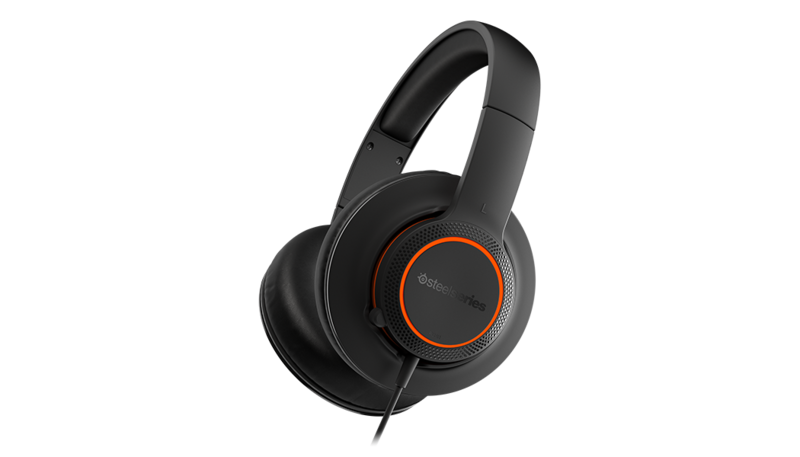 No, the Siberia 100 does not have engine support because the analog headset is not compatible with the Engine software. 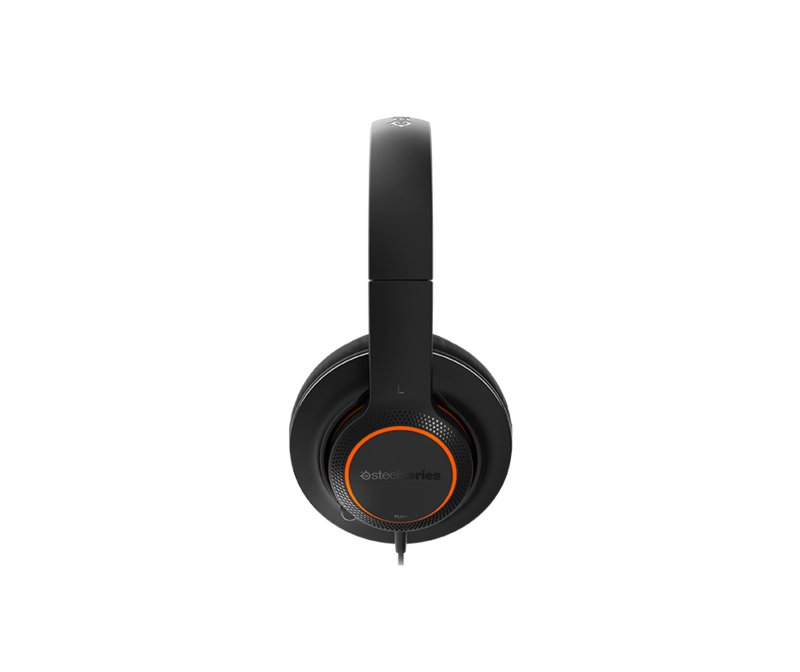 Is the Siberia 100 compatibile with PlayStation 4 and Xbox One? Yes. The Xbox One will require either a newer Elite type controller (built in 3.5mm port) or the stereo headset adapter. The headset plugs into the PS4 controller with the single 4pole 3.5mm connection. Is the microphone adjustable on the Siberia 100? No, the microphone on the Siberia 100 is not adjustable.